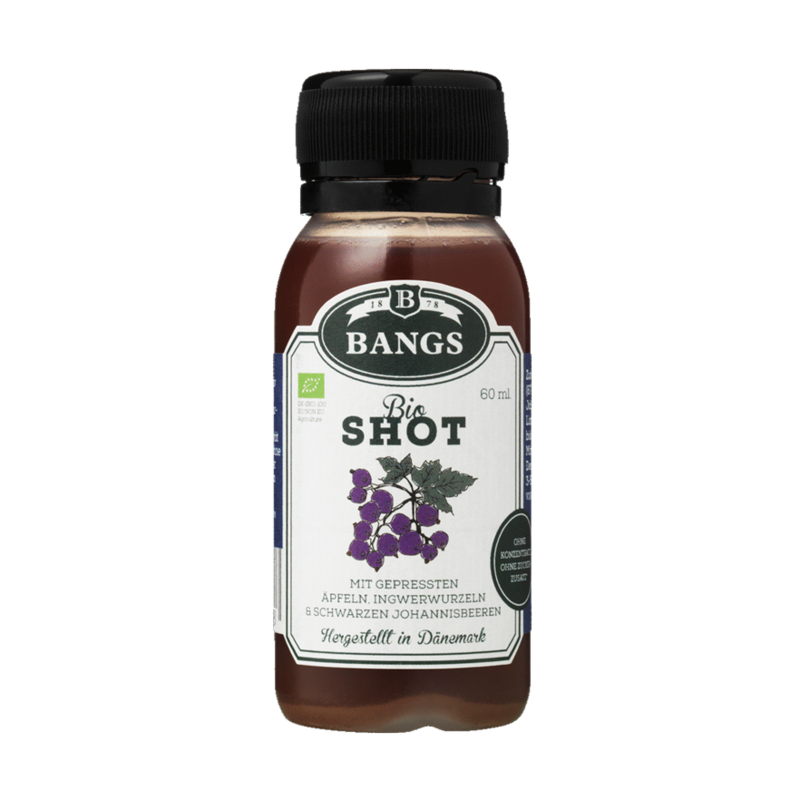 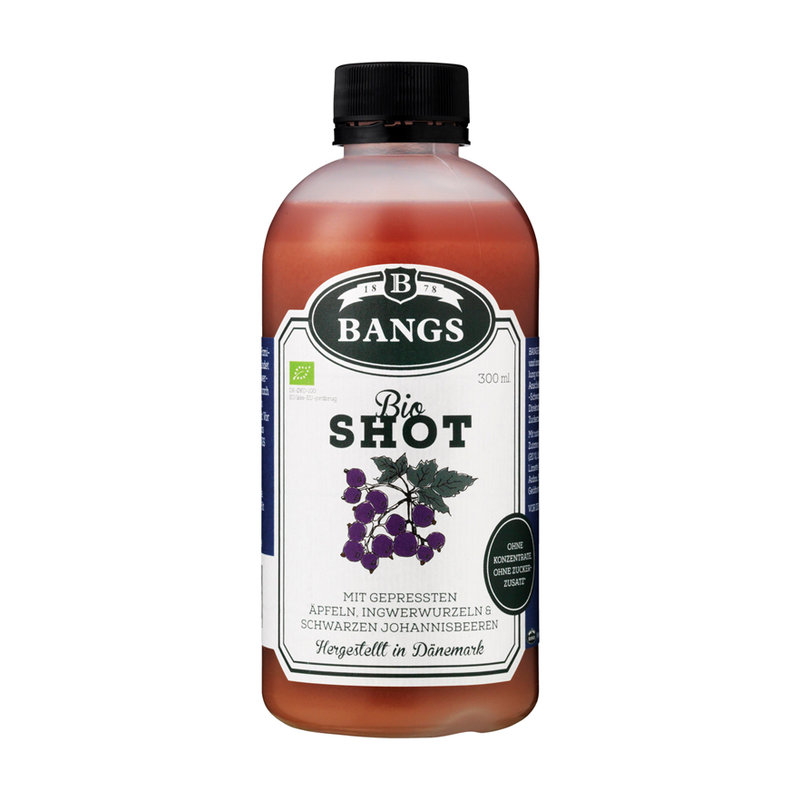 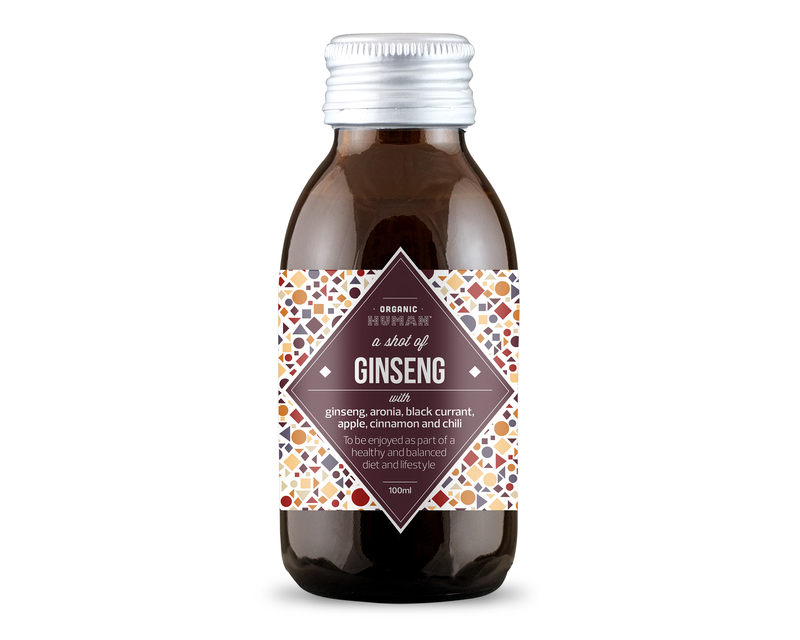 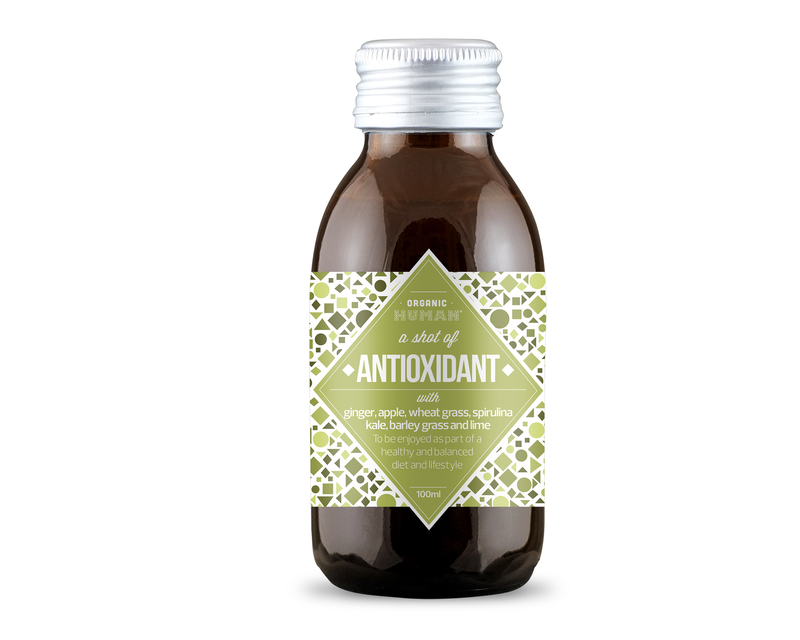 BANGS Organic Ginger Shot with Apple and Blackcurrant has an intense flavor of the ginger root combined with a tingling acidity from black currant and fresh sweetness from the apples. 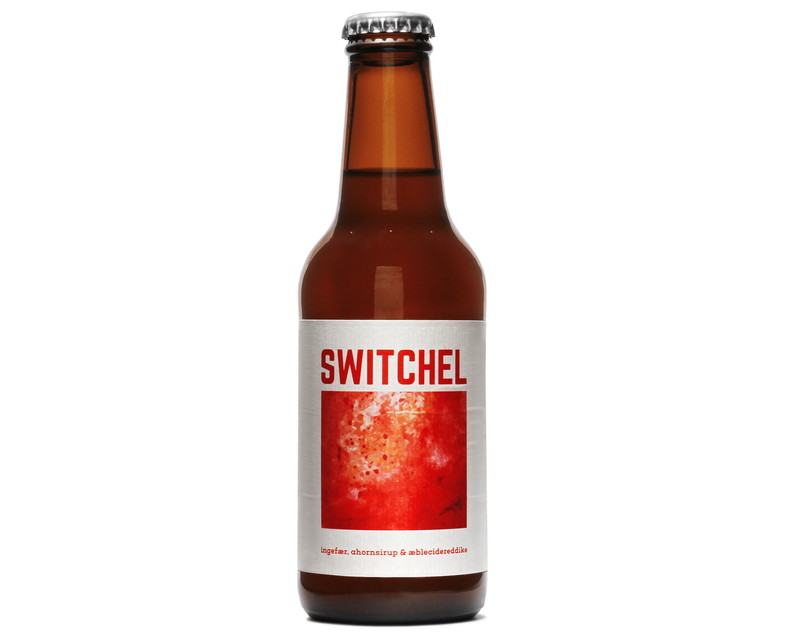 The texture is slightly full and the taste is fresh. 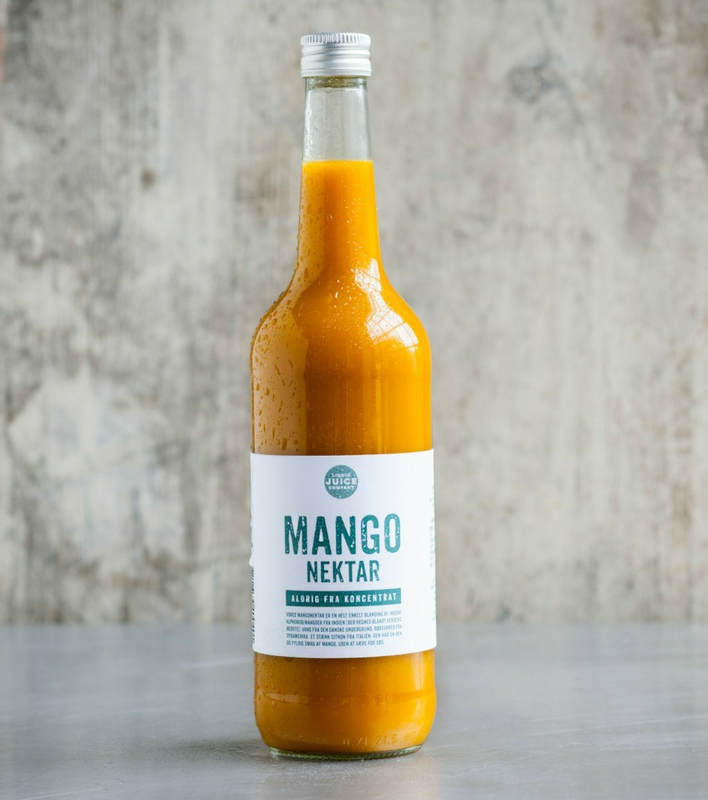 100% PURE JUICE – READY TO ENJOY AT HOME! 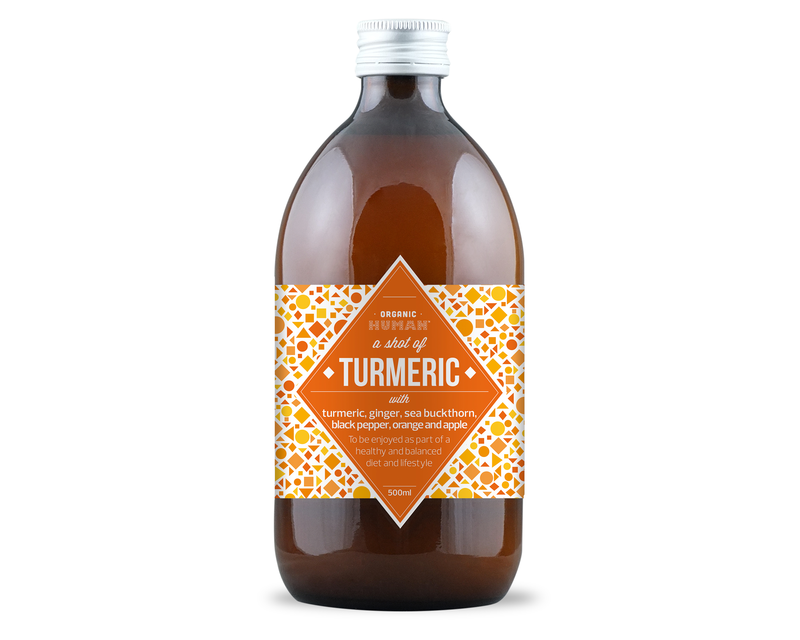 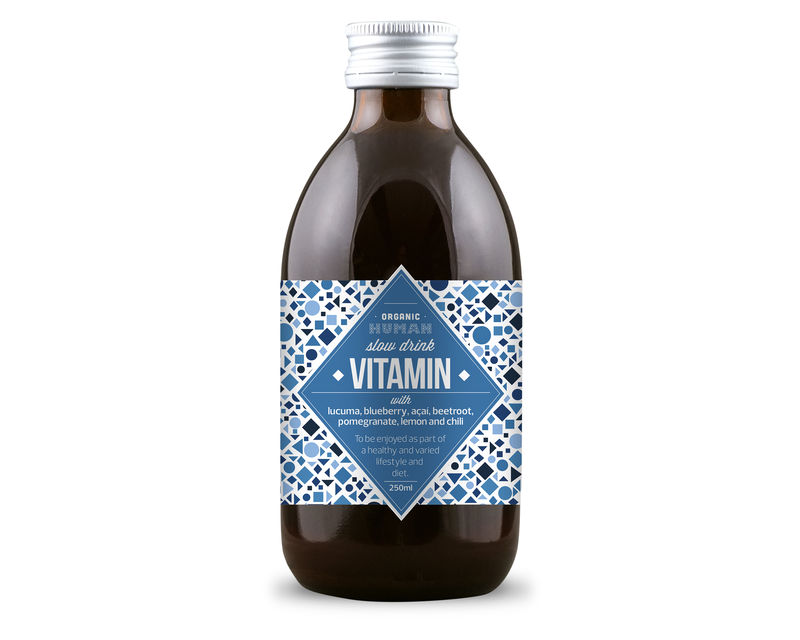 Naturfrisk Orange Carrot Pure Juice 660 ml.